The evil necromancer, Bruab, is threatening to take over the planet with his growing, undead army. Who can stop him? HARUFFA! 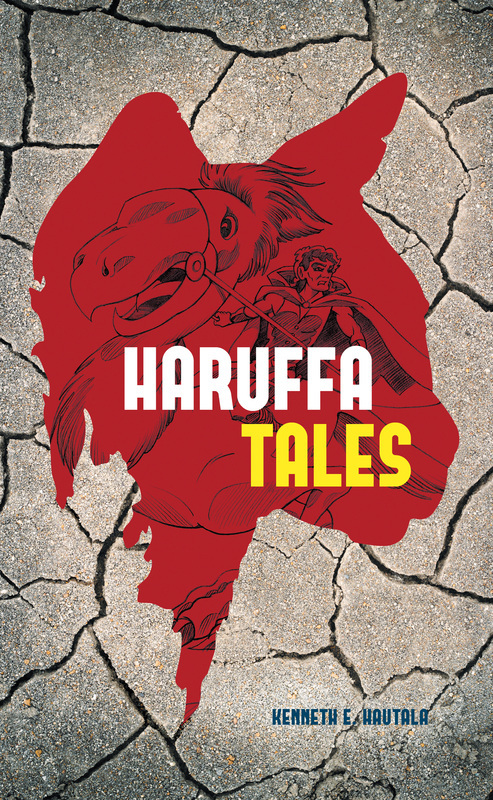 Author Kenneth E. Hautala revives the heroic fantasy genre in his new book, HARUFFA TALES!